"Where does happiness lie?" "What is the best life?" 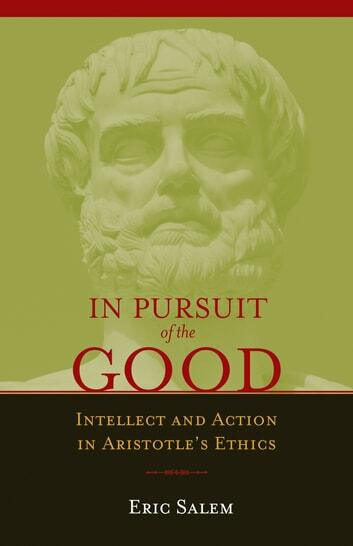 Aristotle ponders these abiding questions in his Nicomachean Ethics—a work which has profoundly influenced Western thinking on ethical matters. A book of apparent obviousness, the Ethics possesses a depth and complexity that a reader at first may overlook or not grasp. 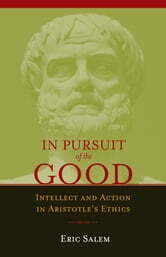 In his study, In Pursuit of the Good, Eric Salem guides and deepens the reader's understanding of Aristotle’s masterpiece, thus helping him to decide what the Good Life should be.